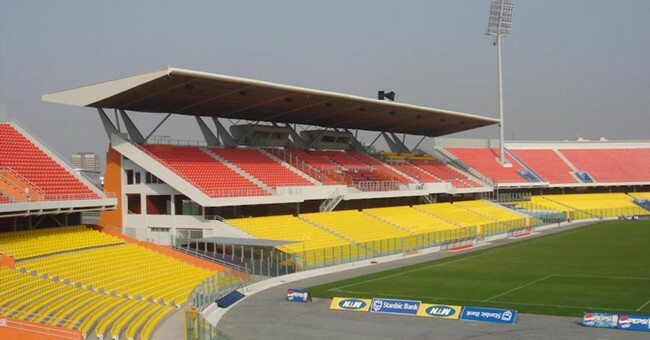 As a designated venue of some of the 2008 African Cup of Nations (ACN) matches, the Accra Stadium, which was built in the 1960s, underwent intensive renovation. Works were completed in 2007. 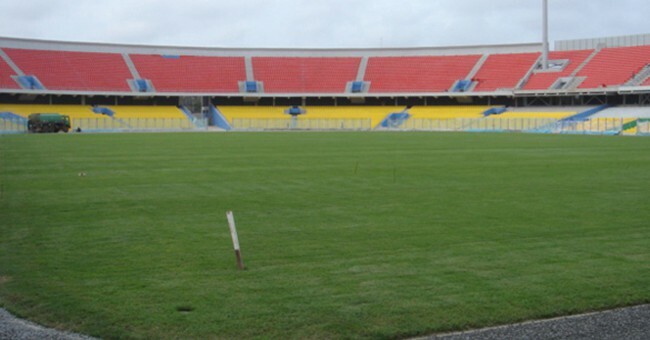 The stadium was inaugurated with the Zenith Cup and is the home of one of Africa’s most popular clubs, Hearts of Oak. Ghana’s national team matches are sometimes played there. 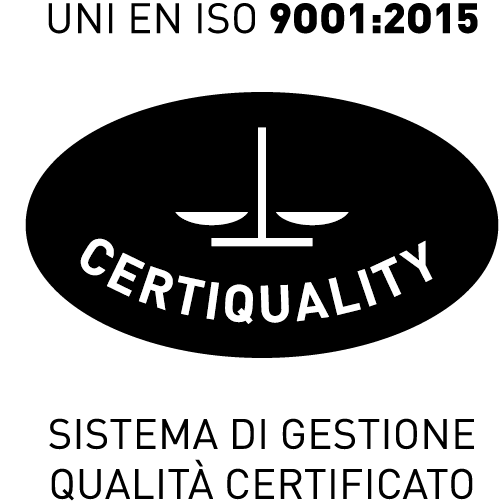 The structure was upgraded and modernised to meet FIFA standards. 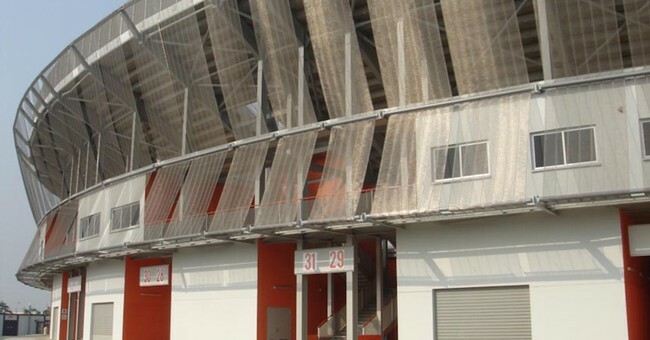 Works included the demolition of the existing stands and the construction of new facilities. New two-level stands made of reinforced concrete were built around the football pitch and new steel roofing was installed on the west stand and on the gallery reserved for radio and television operators, to protect spectators from sunlight. Ohene Djan Stadium is a 40,000 all-seater stadium.